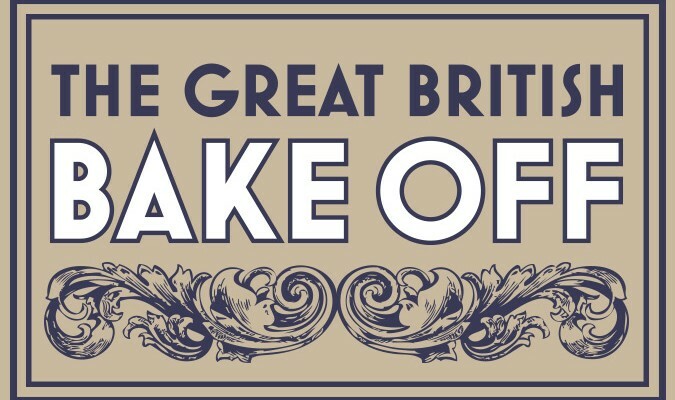 What happened to previous winners of The Great British Bake Off? To celebrate the welcome return of the Great British Bake Off, I thought I’d take a look back at the previous winners. What are they up to now?? After winning the first series of GBBO, Edd now writes for several magazines and newspapers including BBC Good Food, Delicious and Waitrose Kitchen. He also made regular appearances on TV including on Sunday Brunch and as resident baker on The Alan Titchmarsh Show. Lovely Jo now runs a successful cookery school. 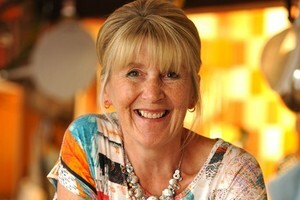 She has written articles for The Sun and The Mirror, showcasing her homely and delicious food. A very popular winner because of her warm and friendly demeanour, Jo now appears at baking events throughout the country. Also she spends a lot of time at home with her family. Now a regular chef on ITV1’s Lorraine, John brings his cheery Northern personality to our breakfast TV screens. He runs his own cookery school called John Whaite’s Kitchen where you can learn tips and tricks from the man himself. Frances was regularly “baking outside of the box” and it was this creativity (remember her Giant Chilli Chocolate and Ginger Matchsticks??) that led to her being crowned the winner of series 4. A regular on the baking events scene, she continues to amaze with her wonderful creations. Nancy was a consistent contender from start to finish, and was a well-deserved winner on series 5. She has great website packed with recipes and baking tips, and appears at Country Shows and food festivals throughout the country; that certainly keeps her busy! Her first book – Nadiya’s Kitchen – went on to be a huge seller. Her second is out on 8th September and is a cookbook for children; Nadiya’s Bake Me a Story: Fifteen stories and recipes for children. 12x packs of Johnson’s wipes; now just £7 at Amazon!